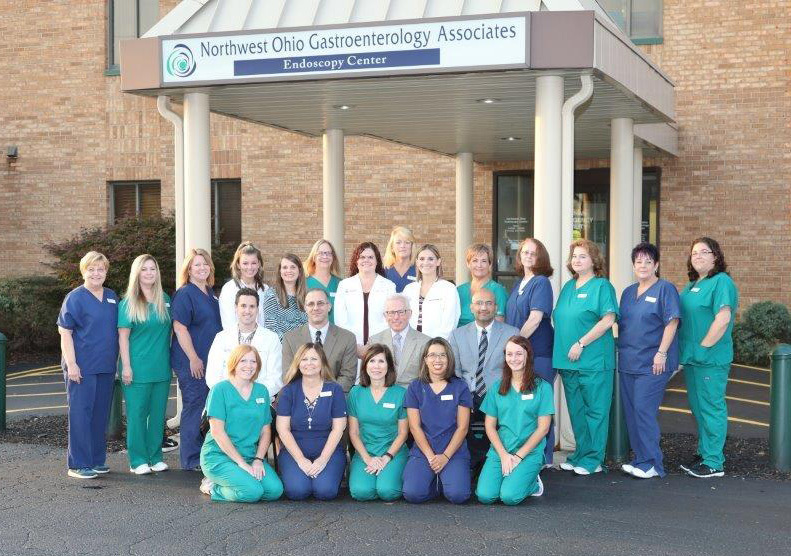 Northwest Ohio Gastroenterology Associates is a highly respected private practice gastroenterology group in the Toledo area. NOGA consists of four board certified physicians and three certified nurse practitioners complemented by a highly trained clinical support staff. Our reputation throughout the entire metropolitan area has given us the unique ability to provide comprehensive care to the entire region. Our philosophy at NOGA is to provide superior medical care in a pleasant and comfortable environment. Our medical assistants provide an invaluable service to our patients and provide the necessary continuity of care that is needed in today’s healthcare environment. We want each and every patient to leave our facility feeling that we have exceeded his or her expectations, both medically and professionally. As a convenience to our patients, a freestanding endoscopy center is located adjacent to our centrally located office. 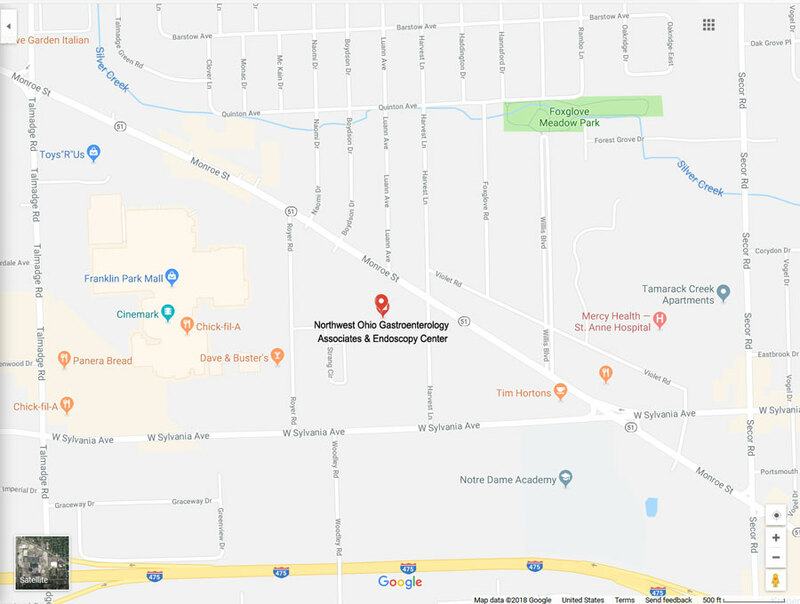 Northwest Ohio Endoscopy Center, managed along with the expertise of AmSurg, provides a comfortable, safe, state-of-the-art environment for the completion of most endoscopic procedures. As procedures are performed by anesthesia providers – you can count on a comfortable experience and a quick recovery. The addition of the endoscopy center has given our patients greater flexibility to schedule procedures at their convenience. We hope this website will provide you with an introduction to our staff, as well as our facilities and array of service.